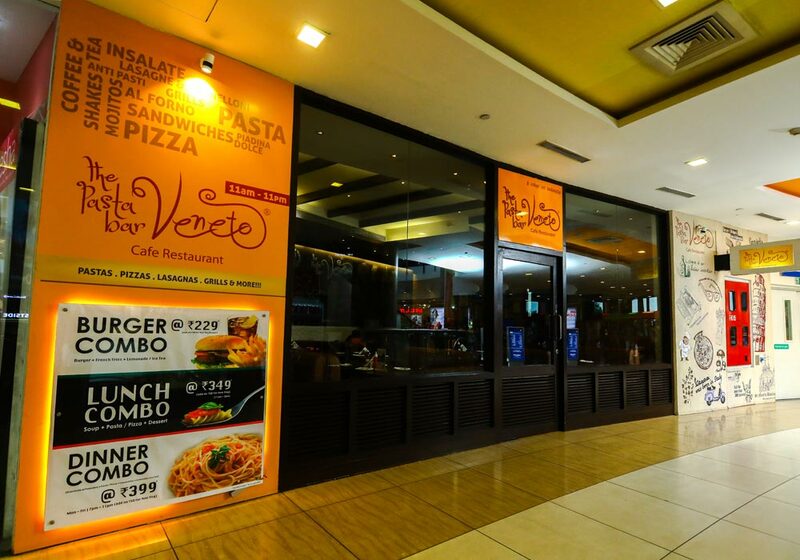 The Pasta Bar Veneto serves delectable Italian delicacies. 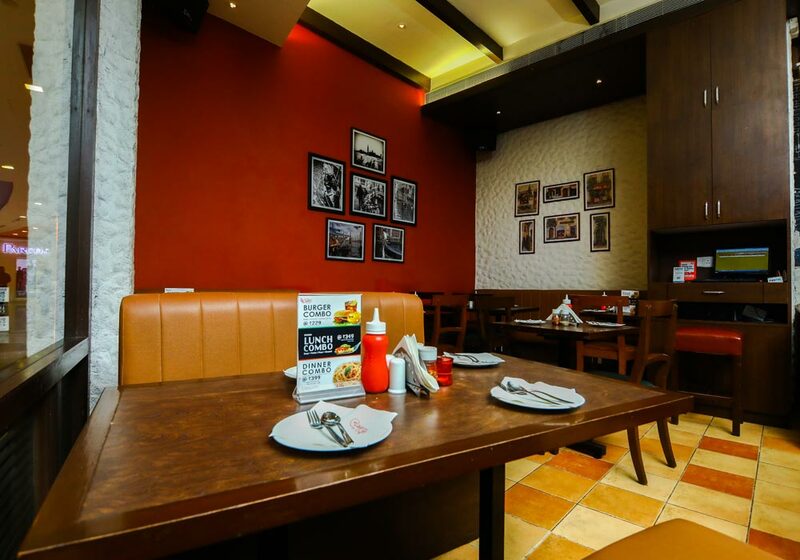 Passionately made from real ingredients, the dishes are indeed a treat to your taste buds. 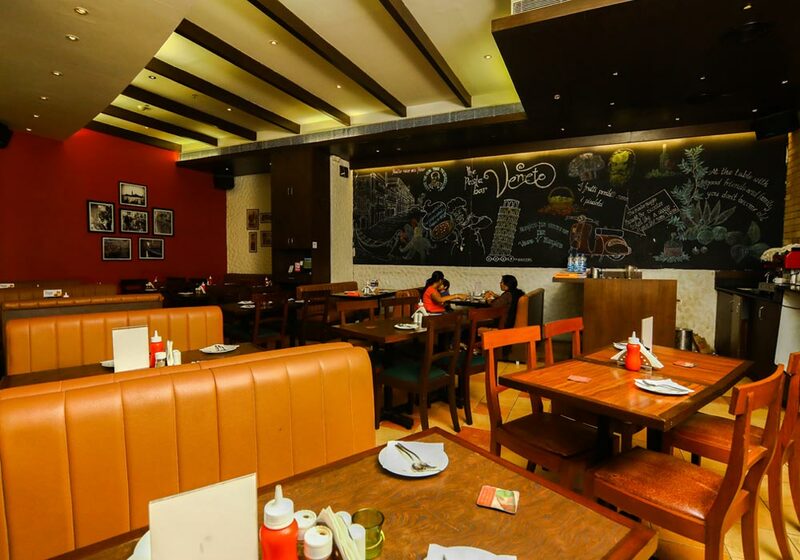 Dine in to discover the difference.